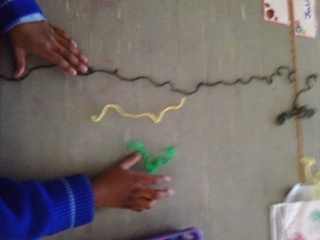 We had fun with long and short today. 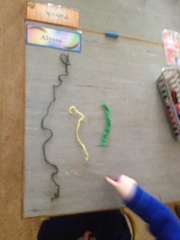 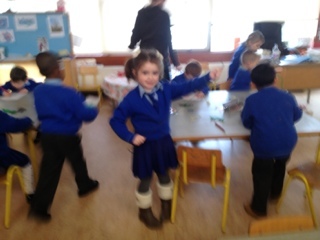 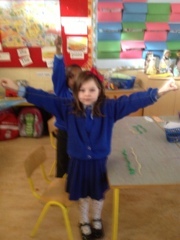 We learned length goes from top to bottom. 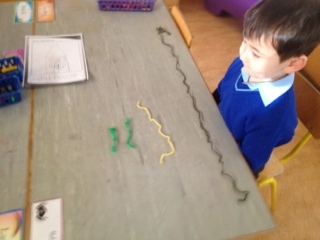 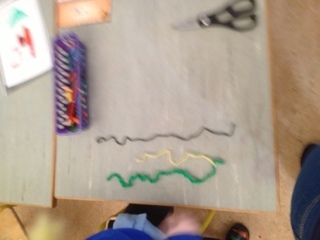 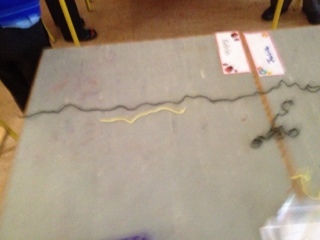 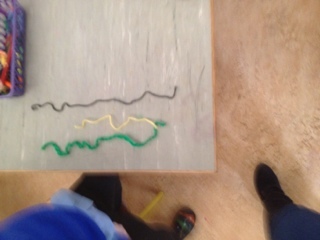 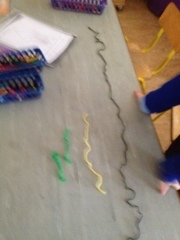 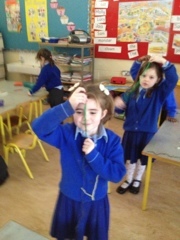 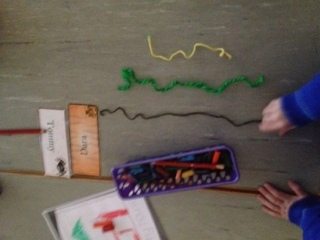 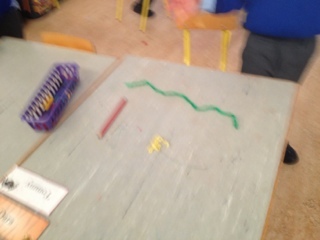 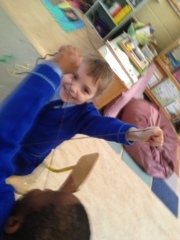 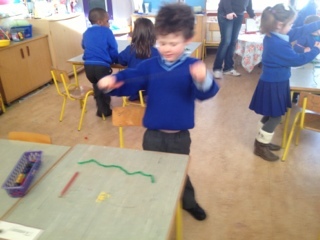 We placed the strings in order of length.